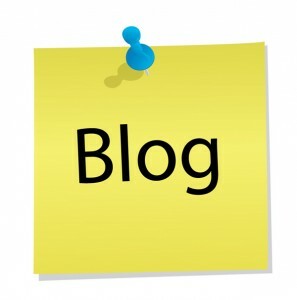 When starting a new blog, there are many things you can do to promote your voice to the world. You must first find yourself a great idea, do all your research, and start the writing process. Make sure that you have a good digital marketing strategy, a market where people are spending money, and create your niche. Here are some tips on what to do after you have created the next best blog to advertise it to the world. A blogger must utilize many traits to do all the required work of posting a blog and advertising. As a blogger, you must have good ideas, be good at design, be able to write well, and, finally, be able to execute your plan flawlessly. Once you have your blog ready and you want to publish your first post and before you actually publish your article, try to think of as many ways as you can to advertise the blog to find the most views. If you really want to make good money from your blog, you will have to work extremely hard to get what you want. Be ready to roll your sleeves up and get a little bit dirty. If you do the work, be ready to reap the rewards. They may not come in an instant, and it may be a bumpy road to get to it, but do not give up where everyone else fails. Keep pushing until you find what you have been looking for. After figuring out what goals you want to achieve, make progress toward making those goals come true. By doing what needs to be done you will find success. Blogging presents many opportunities to the writer. You must be willing to put forth a little effort every day though. Write a plan that you can commit to following every day. Have it written up and pull it out each morning. Fill your plan with tasks meant to grow your business. For instance, a daily plan that includes writing three articles and making 100 personal contacts will help you spread the word about your blog. These actions will facilitate sales and help your business to grow. The first 60 days of a blog are the most important. Avoid tweaking your site at all once you begin. Build up a community, get yourself out there, brand yourself, and talk to everyone you come in contact with. You have to sell yourself as much as you can and believe in your blog. Ignore the looks and focus on the content of your blog. Try to write posts that really matter. By refusing to place ads in the beginning, you will save yourself time and energy on something that is not going to make you very much. 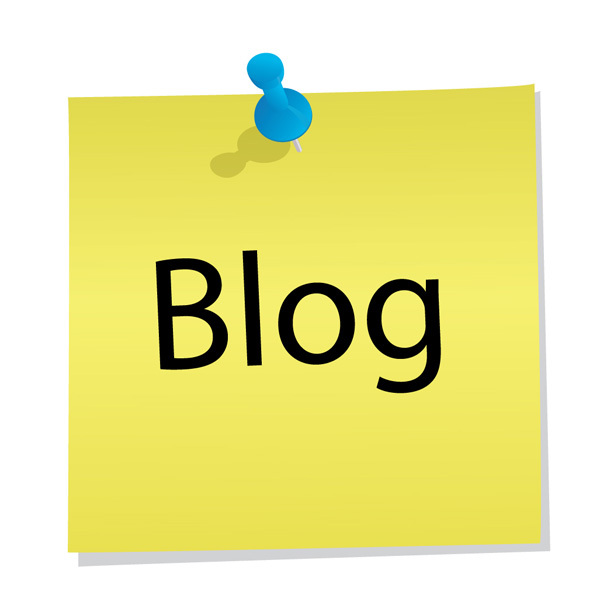 Strive to create a winning business blog. Focus on building your business and attaching as many people as possible. When you have a large number of hits coming to your site every day, then you can think about placing ads. Now that you have more traffic, you will make more off of the ads you place. When you launch the blog, have twenty or thirty great articles already written. Take a lot of time in creating this framework for your blog. Show off your great content and take time to express your expertise. This is the foundation of a business. Create strong content that will be sure to attract more readers. These readers will want to know what you are all about. Networking is extremely important in this people oriented business. You should find the top twenty five blogs in your genre, read them, and get acquainted with the authors. These people are already successful doing what you want to do, and will have a lot of information to share. Make sure that you are trying to build links, and participating in others blogs as well. Comment on others blogs and talk to other posters from all over the world. Start building a list of e-mails as soon as you begin so your blogs newsletter has plenty of recipients. The last tip that is very important to follow is respond to your readers. Build relationships with the people around you and do not worry about being promotional. Attract fellow readers with your words and your personality. There are so many things you can do to promote a new blog. You have to work harder than anyone else if you really want it. Follow a daily schedule with certain goals aimed at improving your business. Promote yourself to everyone you talk to and post your links on relevant forums. Refuse to place ads until you have a lot of traffic on your site. Be prepared when you launch. Network as much as possible and participate in the online community. By following these tips, you should be able to start a blog, and hopefully get a good flow of traffic to it.